Home Life Quotes Quotes Discipline is Doing What ? Discipline is Doing What ? 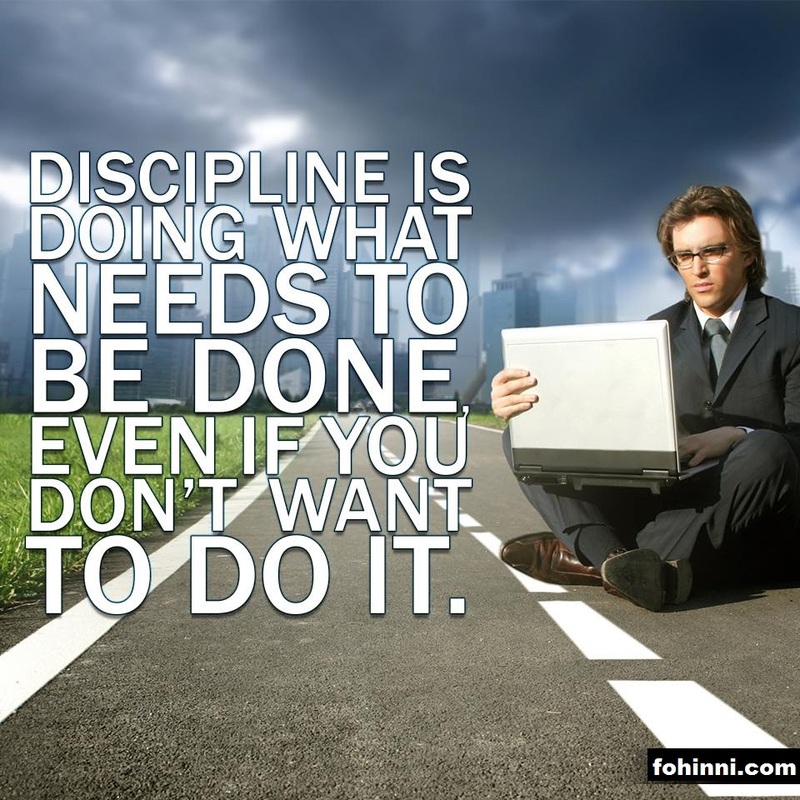 DISCIPLINE IS DOING WHAT NEEDS TO BE DONE, EVEN IF YOU DON'T WANT TO DO IT.